Sharing with you information on some shows we have coming up in the Los Angeles area. For more information on these artists, interviews, press list, etc, feel free to reach out to our contact info here. After celebrating the release of their debut album RED//BLUE with their Made In Canada tour, Montreal electronic music duo ADVENTURE CLUB–CHRISTIAN SRIGLEY and LEIGHTON JAMES–are returning to the U.S. The studio mavens–who craft dancefloor-ready music, embracing traditional instruments like guitar, piano, percussion and more–will make appearances throughout the U.S. including Southern California to play at the epic House of Blues in Anaheim, CA on Saturday, March 11, as well as in May 2017 for We Are NRG. 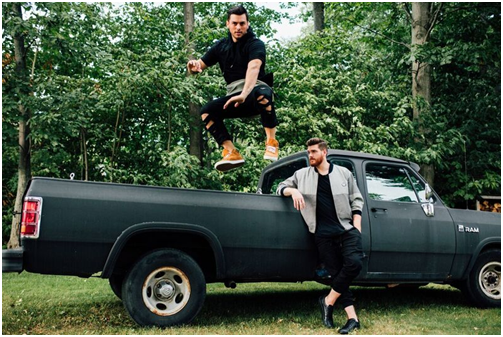 Adventure Club will showcase music from their full-length debut album RED // BLUE which peaked at #2 on both the Billboard Top Electronic Album and iTunes Dance Albums charts. Fans will be able to experience their set of club ready versions of the first official single “Firestorm” (feat. Sara Diamond) with its builds from lithe guitar, grooving handclaps, and resounding keys into the heavenly, hypnotic refrain, “I’m a firestorm,” the chilled-out swell of “Forever” [feat. 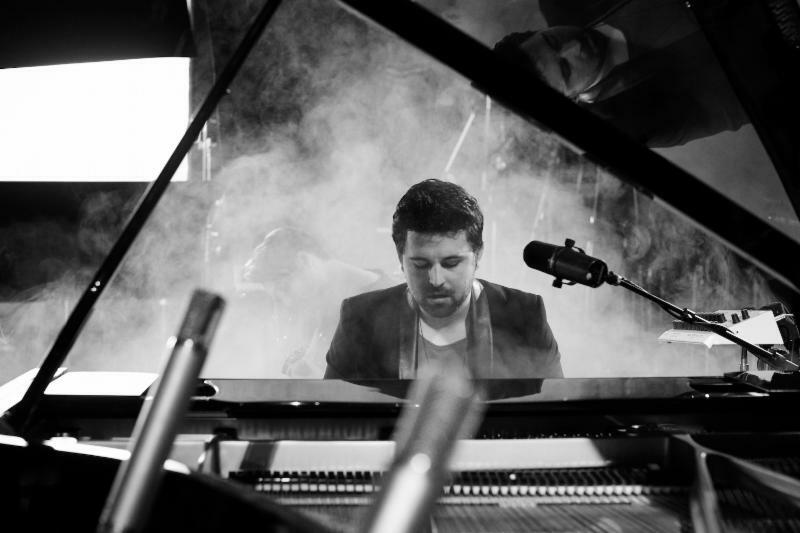 Ben Stevenson] and the soaring “Limitless” featuring fellow Canadian, singer/songwriter Delaney Jane along with other favorites including “Gold” featuring Yuna and “Crash” among others. The deadmau5 live experience has long been one of the most invigorating in music, taking listeners on a complete journey that melds his signature sound with a state-of-the-art live show. 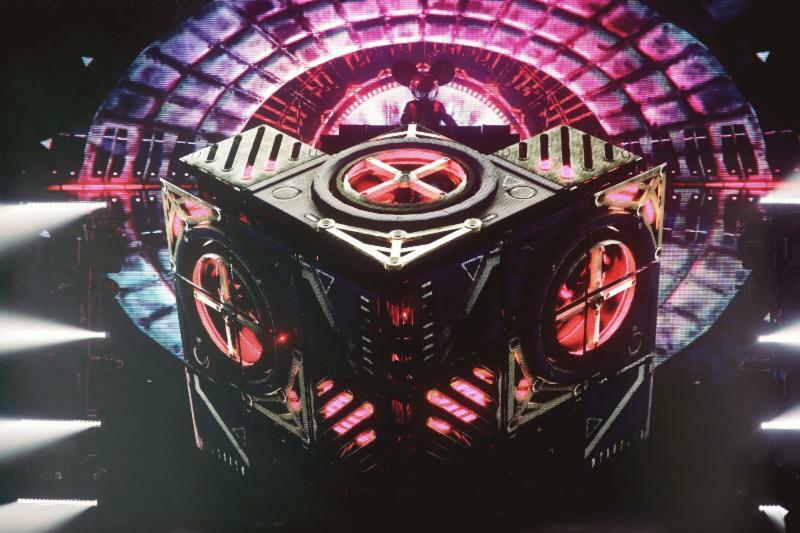 On the “lots of shows in a row” tour (alongside FEED ME)–in support of his new album W:/2016ALBUM/—deadmau5 (Joel Zimmerman) will return to major venues across North America with Cube 2.1, including Los Angeles, where he will perform four nights at the Shrine Expo Hall (April 27-30). W:/2016ALBUM/–released via his own mau5trap label–debuted at #1 on Billboard‘s Top Dance/Electronic Albums Chart. The album also hit #1 on iTunes Dance Album chart and #9 on iTunes overall chart upon its debut. W:/2016ALBUM/ is a myriad of original deadmau5 compositions ranging from atmospheric to techno to old-school synths with NME calling it “a judicious side-step away from the plasticky insta-rush of EDM, it finds Zimmerman rebuilding his sound around the huge collection of classic and rare synths he’s lovingly assembled in his new studio.” The upcoming shows will consist of new music featured on the chart-topping W:/2016ALBUM/ as well as a variety of mau5 classics as “Ghosts ‘n’ Stuff,” “Strobe” and many others. Grammy-nominated artist and French electronic music composer and producer JEAN-MICHEL JARRE‘s reputation for the spectacular is unmatched, having been one of the first artists in the world to perform electronic music as we know it today. 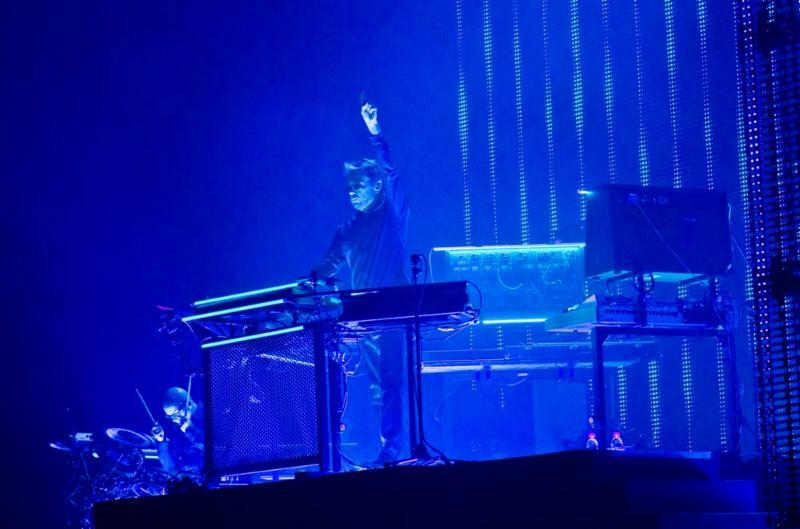 In 2017, for the first time ever on his ‘Electronica’ World Tour, JEAN-MICHEL JARRE heads to North America, with a final stop in Los Angeles on Saturday, May 27 at the Microsoft Theater. Famed for staggering visuals and the use of cutting-edge digital technology, which has been seen by millions of people around the world, JARRE‘s new live show promises yet again to be a truly immersive musical journey. He’ll showcase brand new music from his two-part LP ELECTRONICA and most recent release OXYGENE 3, alongside classic material from milestone albums such as Oxygene and Equinoxe. 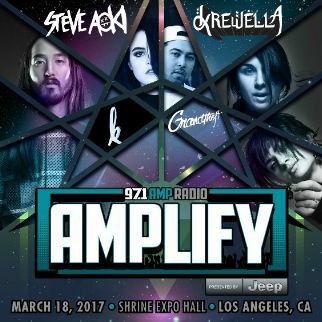 Grammy-nominated producer and DJ STEVE AOKI returns to Los Angeles on Saturday, March 18 for 97.1 AMP Radio’s AMPLIFY 2017 event alongside Krewella, Kiiara, and Grandtheft–hot on the heels of his current Top 40 radio hit “Just Hold On” with Louis Tomlinson. 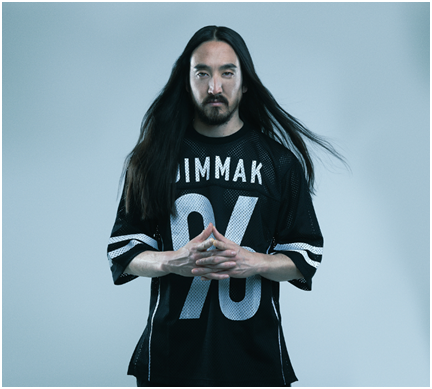 Just prior to the holidays, STEVE AOKI launched “Just Hold On” with TOMLINSON (his first solo track outside One Direction) with a live performance on “X Factor UK.” Instantly the track shot to #1 on iTunes in over 40 countries and became an instant global smash upon release. 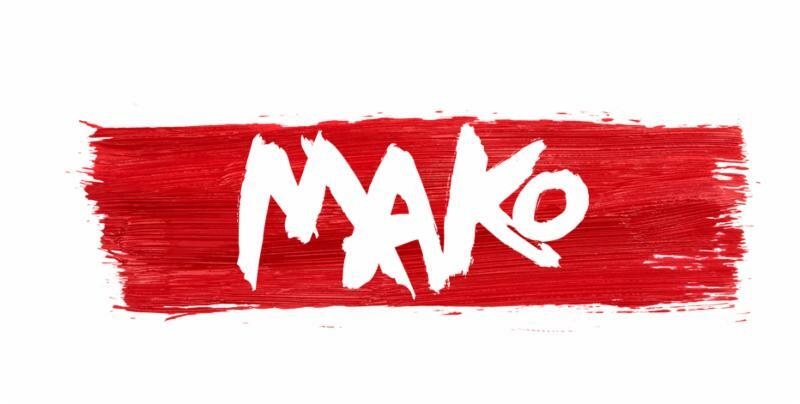 Since then it has racked up almost 157 million Spotify plays and has taken the duo also to the stages of “The Tonight Show with Jimmy Fallon,” “The Late Late Show with James Corden” and “The Today Show.” Further, STEVE AOKI lent his remixing skills to the theme song for the major motion picture Ghost In The Shell. The club-ready track will be featured on the Scarlett Johansson-starring blockbuster’s corresponding soundtrack set for release on March 31. Check it out here. After two massive, sold-out Los Angeles performances at the Hollywood Palladium, YELLOW CLAW returns to Southern California for a festival appearance at Beyond Wonderland–in lieu of their properly inspired, upcoming album LOS AMSTERDAM. 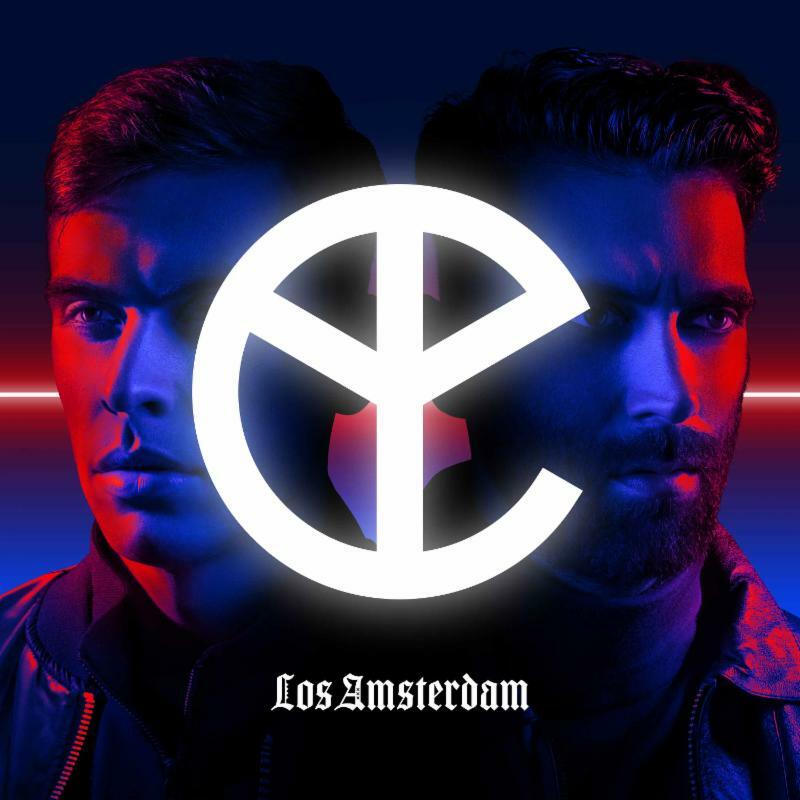 The upcoming album LOS AMSTERDAM–due out March 31 on Mad Decent–is where the sound of future music lives, somewhere between YELLOW CLAW‘s native city (Amsterdam) and their second home (Los Angeles). For the follow-up to their 2015 debut Blood For Mercy, YELLOW CLAW–who is Jim Aasgier and Nizzle–offer 13 tracks featuring a variety of special guests. The album leads with “Home” featuring Sophie Simmons, daughter of KISS’ Gene Simmons,and is also highlighted by rap-fueled tracks “City On Lockdown” featuring Juicy J & Lil Debbie (the latter of whom wowed YELLOW CLAW fans at the duo’s two sold-out Los Angeles Palladium this past summer) and “Stacks” featuring Cesqueax, Quavo and Tinie Tempah. Other notable album cuts include “Friends In the Dark” with Dutch soul singer Otis Parker; “Hold On To Me” with fellow dance floor mavens GTA; plus two songs with plenty of female-fronted fire, “Rose Horizon” featuring STORi and “Light Years” featuring Rochelle. 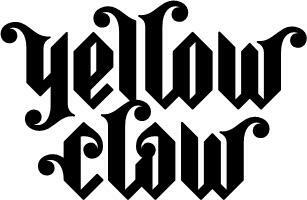 With a huge, loyal fanbase crowding their gigs from Las Vegas to Tokyo and everywhere in between, YELLOW CLAW is known to deliver electrifying shows.